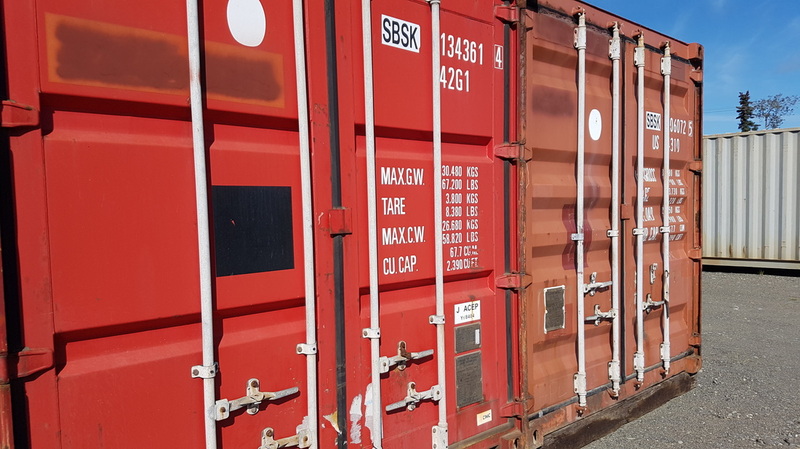 If you're looking for long-term storage; J-B Stor N' Lok sells high quality Conex Storage Containers. Fast and reliable delivery service almost anywhere, with exceptional customer service. ​Customize your Conex storage containers with shelves, pipe racks, lights, ramps and fork lift ramps for ground level access to your container.